For many people, the word basement brings to mind a cold, damp, dark space. Perhaps it’s just a room filled with boxes or that part of your home that houses your hot water tank and fuse box. Some might even think of it as creepy. But we’re not here to talk about the basement from your childhood. Today, basements are full of potential. Think of it as a blank canvas, waiting to become a theatre room, play space or even additional bedrooms. Choosing a basement flooring and finishing your basement not only expands your living space but also increases the value of your home. 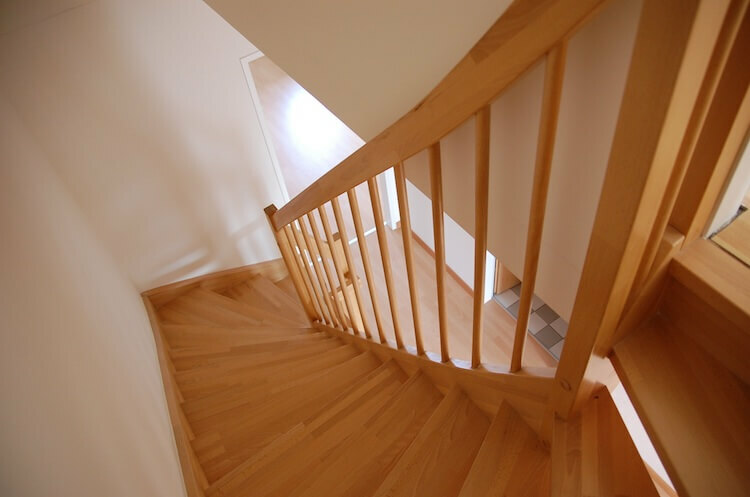 One of the most important decisions when finishing a basement is the flooring. 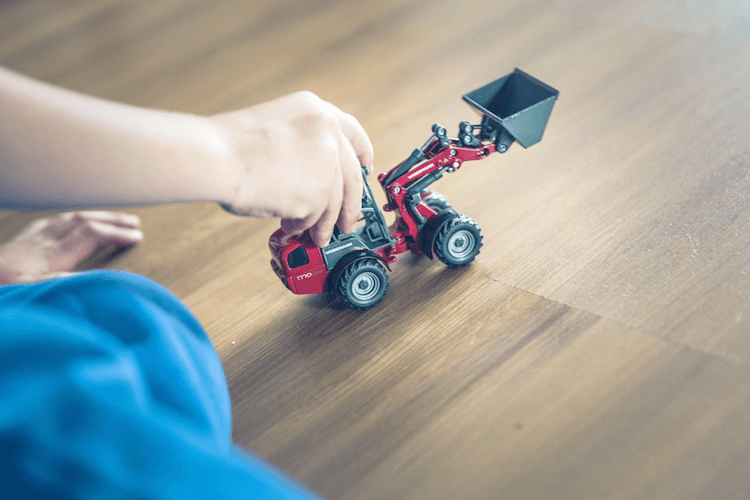 Whether you’re installing a basement subfloor or your new floor will be installed directly over the basement concrete floor, you want to select a product that not only looks great but is designed for an area that is prone to moisture. Here are 6 of the best basement flooring options to make your space cozy, modern and a place you’ll love spending time in. CorkWood Designer is a fantastic choice for basements thanks to its durability and the added comfort it provides in a chilly basement. It comes in extra-long, wide planks in an array of beautiful wood patterns, on-trend colours with a variety of realistic textures, so there’s sure to be an option that fits your basement vision. It also boasts a 3mm top layer and polyurethane finish equivalent to top-rated AC4 laminate. The beveled edges are sealed for increased water resistance and it’s an FSC® certified option, so it’s good for the environment too. 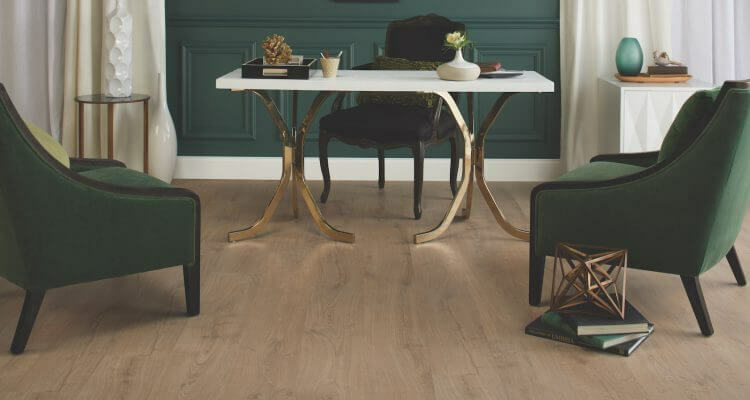 Cork Florence Designer flooring from TORLYS is an excellent insulating product for cold basements and a modern take on traditional cork flooring. The wide planks are the longest available in the cork collection. They are available in a variety of beautiful natural colours and styles. Each plank is richly textured, designed with a 4-sided beveled edge and complete with the TORLYS smart finish giving it the durability you want in a basement. It’s also an FSC® certified option. An excellent choice for vinyl basement flooring, EverWood Designer is warm to the touch and comfortable underfoot. This series has the longest and widest planks along with trendy styles and realistic textures. EverWood Designer has 4-sided finished bevels that match easily with a contemporary colour palette. Its 0.5mm wear layer and waterproof qualities also makes this great a practical option if Fido is prone to accidents on the floor. Ceramic and slate tiles can be a beautiful and practical solution for basement floors. Traditional tiles can be cold, but with EverTile Elite you get a uniquely warm and durable surface. These tiles are on-trend and come in a range of colours and textures with 4-sided bevels and a 0.5mm wear layer. Plus, they can stand up to pets*, kids, and spills. Looking for unfinished basement ideas? Check out these Pinterest inspirations. 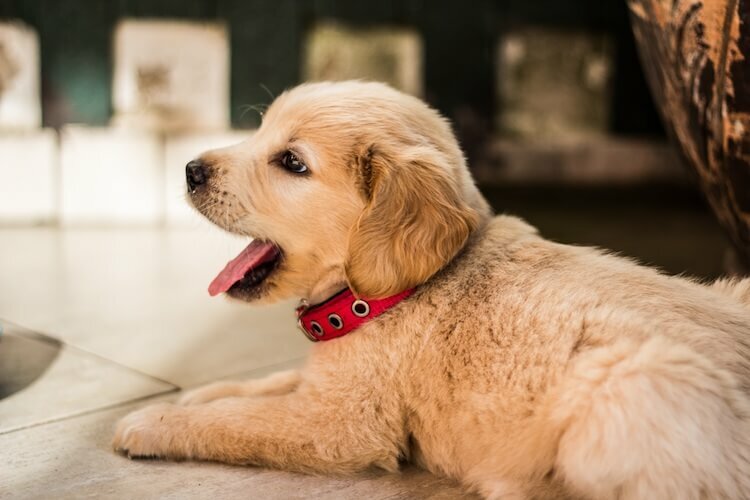 * pet-friendly features of EverWood and EverTile apply only to pet urine, not to pet scratches. Hardwood in the basement? You bet! Smart Hardwood from TORLYS is not only beautiful, it’s gap, cup and dent resistant. Choose from a variety of rustic, crafted textures with a matte or medium gloss finish to emphasize the natural grains. This hardwood has a 4-sided bevel and is full of character, just like your new basement. Even though you don’t see the underlay, it plays an important role in the durability and comfort of your new basement floor. Many TORLYS underlay options offer antimicrobial technology and a moisture barrier to protect against subfloor moisture. This is ideal in basements due to the amount of moisture that is likely present. The Safe & Sound underlay for TORLYS is great for minimizing subfloor imperfections and has unique acoustic properties. There is also the CorkPlus™ with Microban® product which is great for insulation and even offers antimicrobial protection. Find your nearest TORLYS dealer and chat with them about your basement flooring needs. They’ll be able to recommend the right flooring and underlay for your basement. Then, you’ll be on your way to spending more time in your comfortable basement. 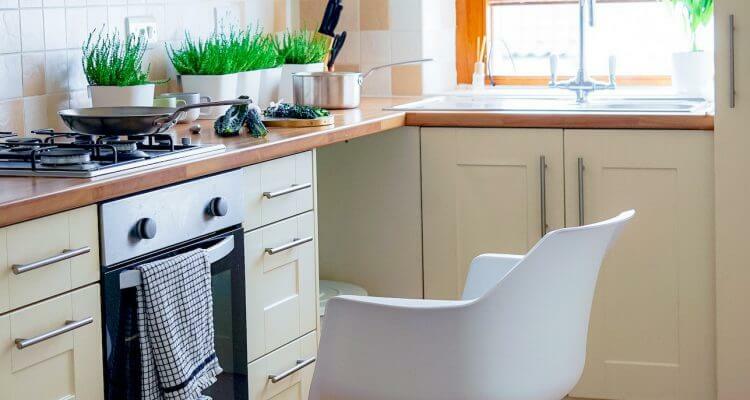 Planning a kitchen renovation next? Stay tuned for our upcoming post on Kitchen flooring options.